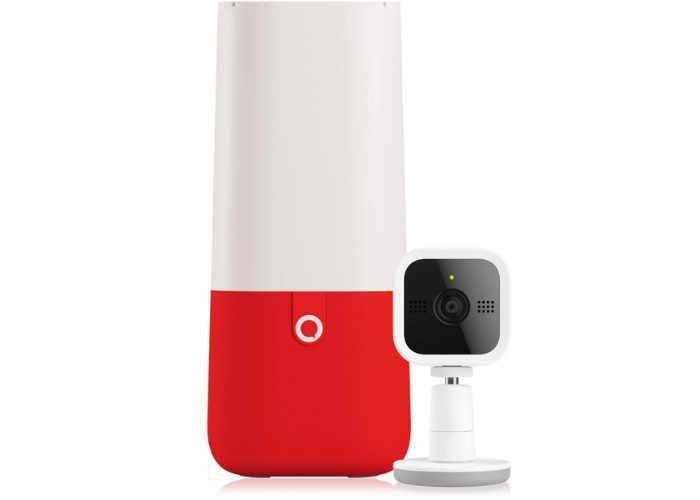 Mattel has this week unveiled a new device it has created in the form of the Mattel Aristotle which is an Alexa powered device specifically designed for children. Aristotle has been designed to be positioned in your child’s bedroom and is capable of reading bedtime stories and will be available for $300 when it launches during June 2017. We tried to solve the other fundamental problem of most baby products, which is they don’t grow with you. So we spent a lot of time investing in how it would age. Our approach is not going to be one derivation of UI, but multiple approaches. For more details of the Mattel Aristotle jump over to the Fast Code Design website via the link below.